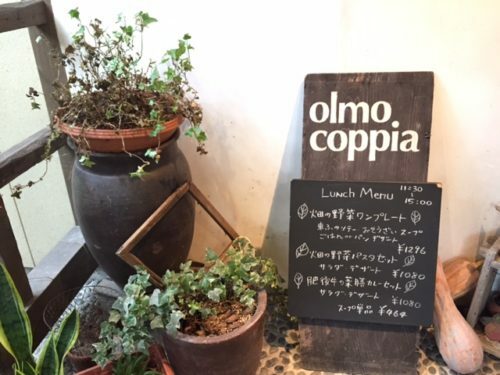 “Olmo coppia” is an organic restaurant close to Aso Station! Despite the earthquakes last yea, there are now many restaurants and places of interest open in Aso! 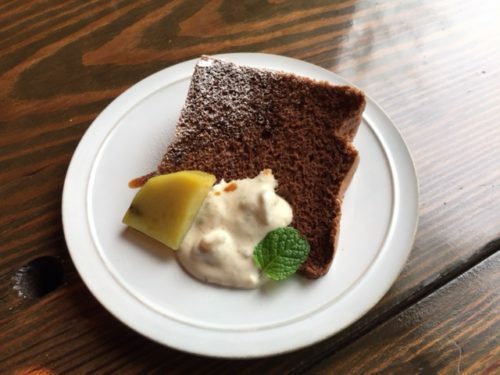 “Olmo coppia” is one of them, where you can enjoy very healthy-oriented, locally grown food.